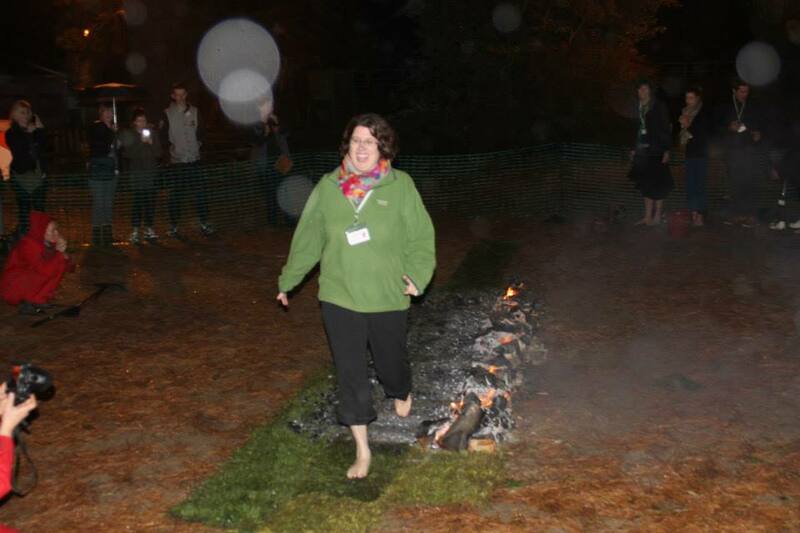 “It was indeed an epic Fire Walk this year, caused by the weather, but our brave Fire Walking team all overcame the elements, and we now know that nearly £2000 has been raised to support the children and young people here at WESC Foundation. Everyone overcame their fears and did something incredible, and in so doing have raised this impressive total. This money will allow 2 of the young people who attend WESC all year round, to have a week long break at The Calvert Trust on Exmoor, where they can experience exciting and challenging outdoor activities. The activities include abseiling, sailing, challenge courses, zip wires, climbing, riding and much, much more. At The Calvert Trust, they will learn that it is what they can do that counts, and their confidence will literally soar. They too, can then feel that same amazing sense of achievement when they overcome a challenge, that you all experienced at the Fire Walk. Isn’t this wonderful ! Thanks everyone. Previous PostPrevious Will Devon County Councillors protect badgers?